Seeing a new proslavery onslaught bearing down on them, the people of Lawrence took what action they could. They begged E.V. 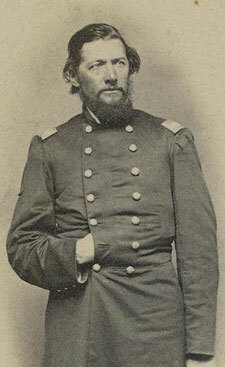 Sumner, who came to check on them, to bring his 1st Cavalry down from Fort Leavenworth to protect the town. 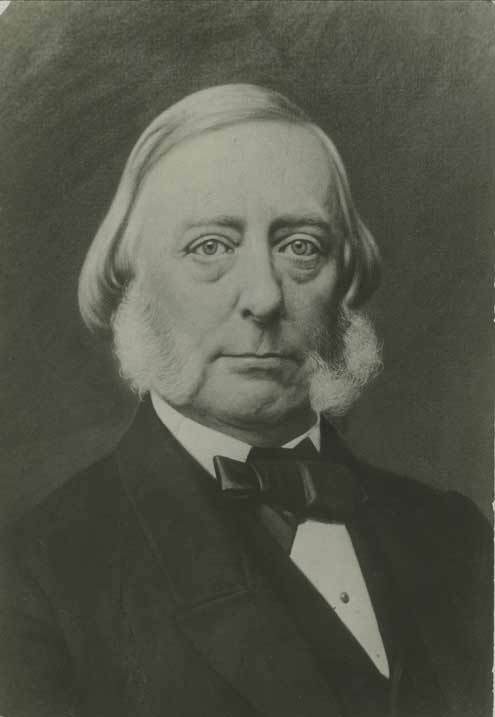 Sumner wanted to oblige them, but his instructions bound him to act only when called upon by Wilson Shannon, territorial governor. 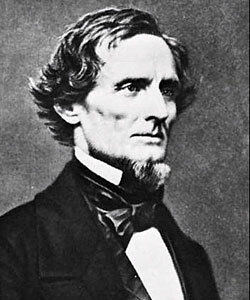 Jefferson Davis’ War Department had made it clear to Sumner that he did not have authority to act on his own and he absolutely did not have it to defend Kansas from external attack. We are approaching near and near an awful something, that is nameless. There is such a profound secresy pervading the acts and intentions of our enemy, that we are somewhat at a loss to know the character of our doom. 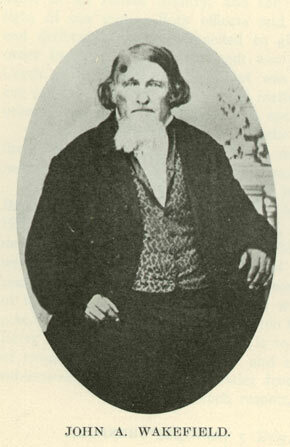 they commenced sending out in this direction companies of from twenty-five to fifty who encamped at various places, taking care to not get within three or four miles of Lawrence. In response, Lawrence had convened a new public safety committee. They needed a new one because half the previous number had fled. 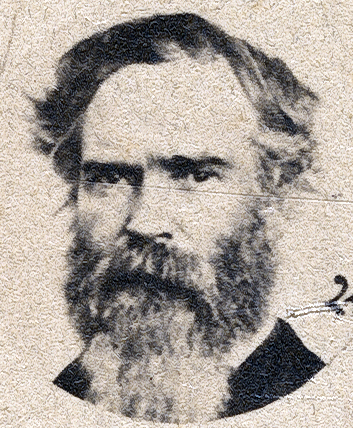 That group approached Sumner for help when he called at Lawrence. 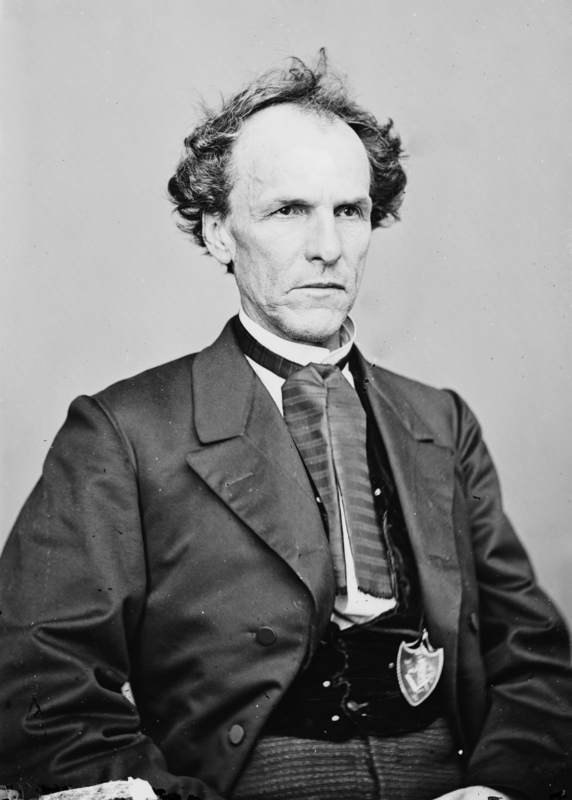 Sumner evinced a determination “to set us right, and set Missouri right.” But he still needed Wilson Shannon to set him loose. 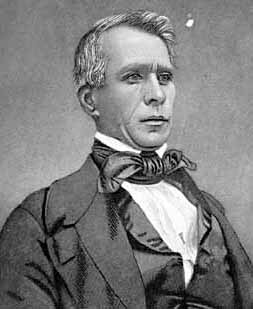 Once that happened, Sumner believed he would have discretionary authority necessary to protect Lawrence. It would help everyone out, except the Missourians, if Lawrence would petition for Shannon to get the ball rolling. came near to losing his life in the undertaking. He was overtaken by two men on horseback before he reached the town, one of whom rode ahead in advance of him, and made preparations to prevent him from entering their “holy city”. but he having a fleet horse, kept ahead, and by sheering off into a ravine, escaped after being fired upon several times without effect.